Need a new plan to share your stories? Learn to be a power storyteller in social media with The Art of Social Media: Power Tips for Power Users by Guy Kawasaki and Peg Fitzpatrick. The Art of Social Media is the latest book in my collection of Resources to help you and your organizations succeed. What are some of your favorite resources that inspire your work? 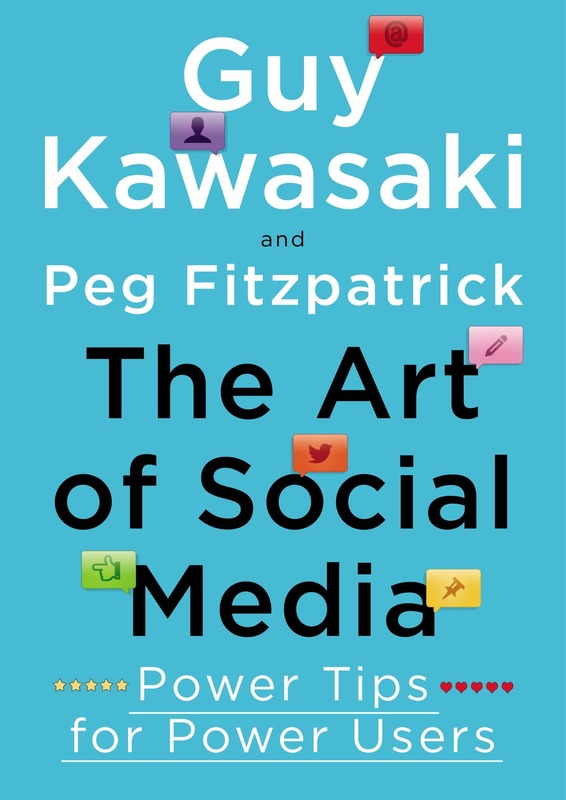 Categories: Social Media | Tags: #ArtofSocial, Guy Kawasaki, Peg Fitzpatrick, Seth Godin, The Art of Social Media: Power Tips for Power Users | Permalink.